Ever wonder what happens when you invest in women? As explained on the Pro Mujer website, "Women reinvest 90% of their income into their families to grow businesses, improve their living conditions and provide education and healthcare for their families." 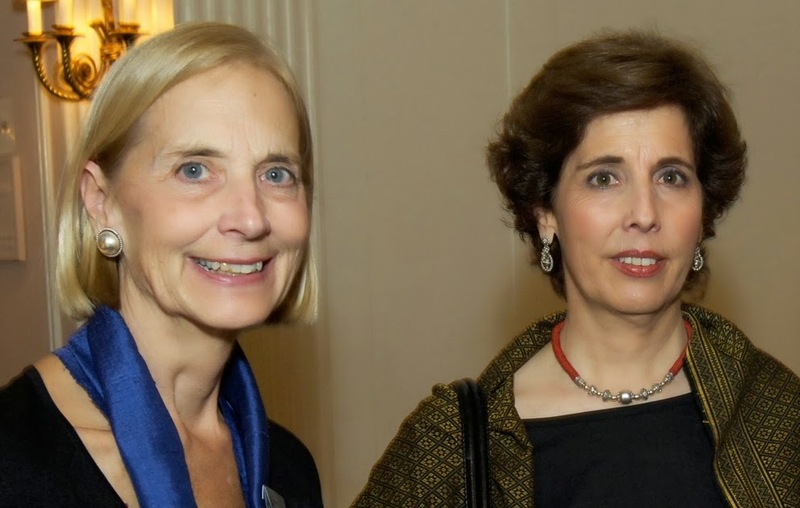 This was the hope of school teachers Lynne Patterson, an American, and Carmen Velaso, a Bolivian, when they founded Pro Mujer in Bolivia in 1990. Their program is more than just business, education and housing loans. Pro mujer also provides women with business and empowerment training as well as high quality, low cost primary health care. 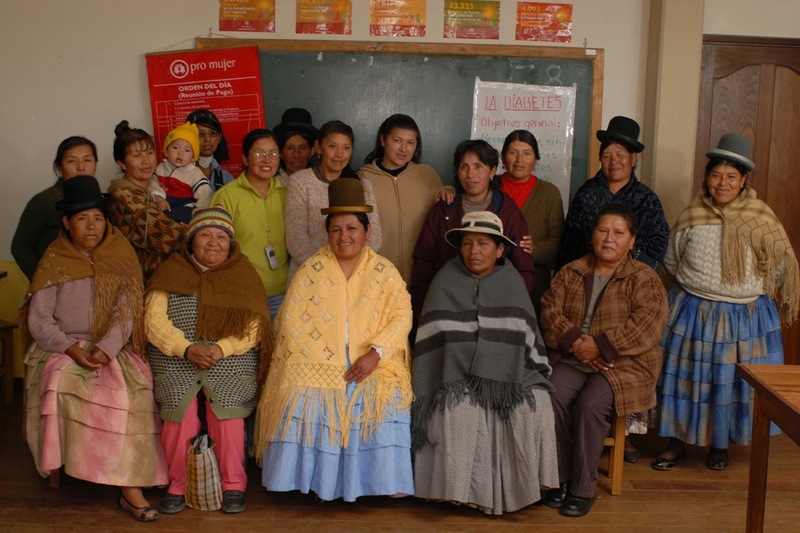 Since it's beginnings, the program has expanded to Nicaragua (1996), Peru (1999), Mexico (2001) and Argentina (2005) and become "a leading women's development, health and microfinance social enterprise that provides women in Latin America with vital services that are typically out of reach but essential to breaking the cycle of poverty." The results they list on their website are impressive. "Pro Mujer has disbursed more than US$ 1 billion dollars in small loans that averaged $407... provided business and empowerment training, preventive health education and primary healthcare services to approximately 1.6 million women and their 6.4 million children and family members." 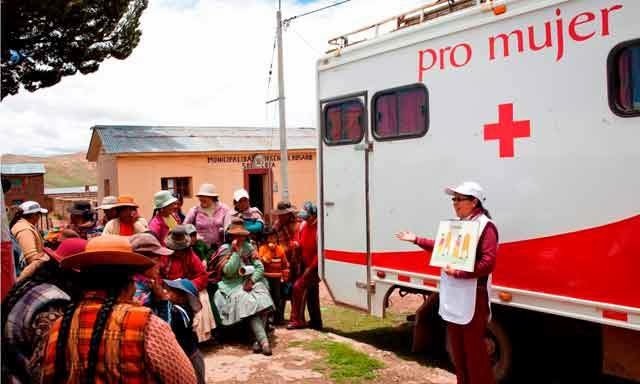 Most recently, Pro Mujer joined a Clinton Global Initiative Commitment to Action to promote healthy habits among their clients and enhance the medical services they deliver. You can read more about the group's origin and clientele in the Christian Science Monitor's Difference Maker article, meet the women on their YouTube page or like them on Facebook to say in the loop.